Remember The Field Hockey Game? I am sure over the years nearly every single person reading this piece has played a console sports game. Most likely that is one of the FIFA or PES franchise games, I for one remember countless hours spent playing against friends online or just the computer on a number of iterations of FIFA. Despite this, football is not the sport I turn out religiously every week during the season to play, there has NEVER been a console game for that!! 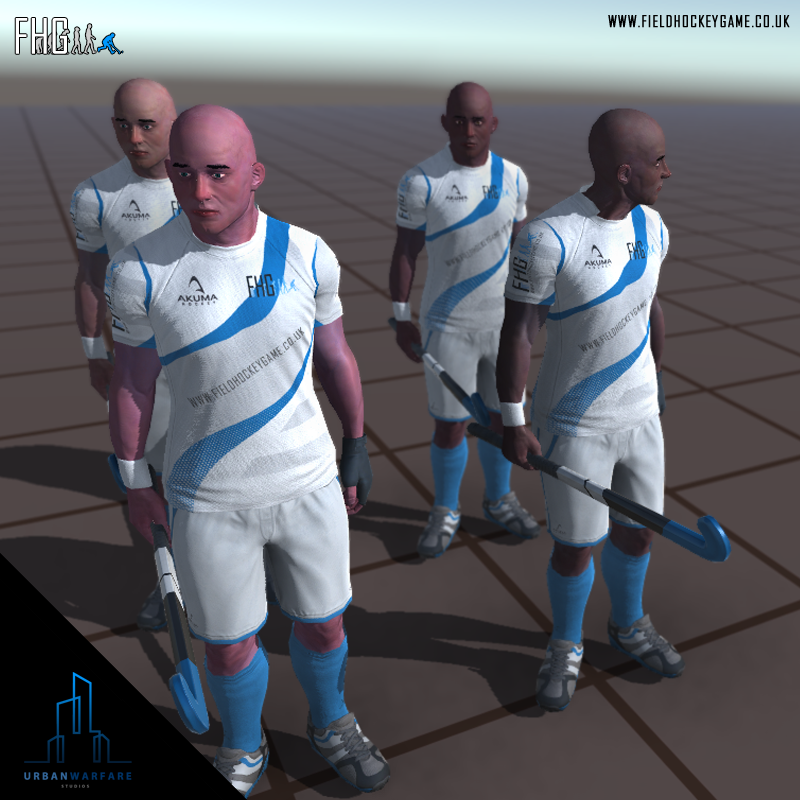 So when the development of a Hockey game started, several years ago now, I knew that I needed to try and get involved to help that happen, and found a hugely passionate pair in Simon and Ben who were working on the project already who strongly believe in the potential of the game. Hopefully many of you have in the past seen some of the advertising we have done to try and get the project out there to those who will eventually make or break it, the fans of the sport. But for those who haven’t hopefully this will pique your interest! We are beginning to make real progress!! And as tough as it has been for us to get this far, we are very excited about the coming months!! 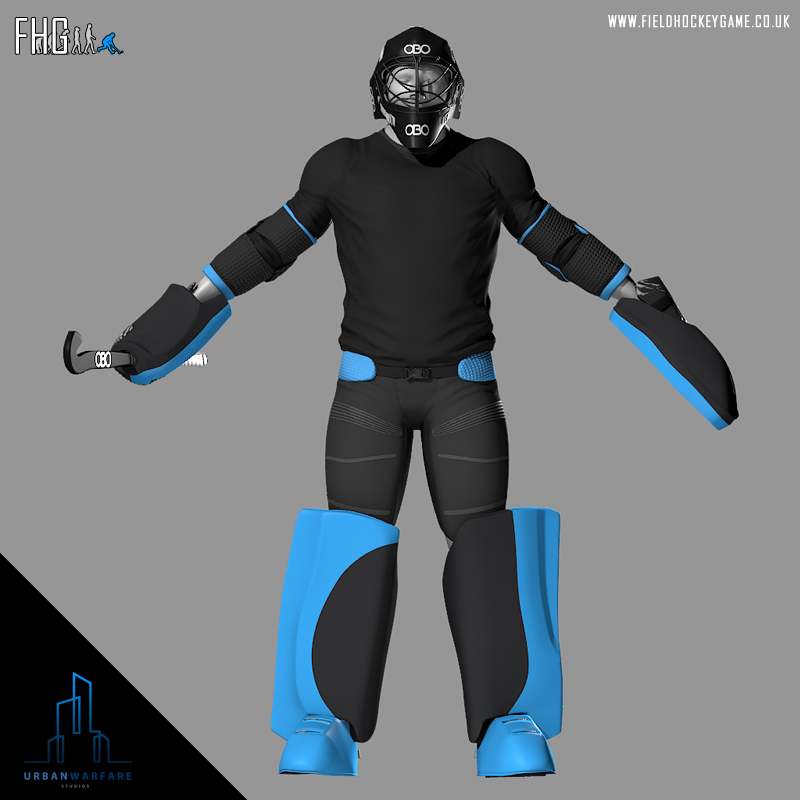 Over the last couple of weeks we have had the 3D models for the outfield players and goalkeepers sent over to us from the studio we are working with, and frankly they look brilliant! There are a few finer points to work out such as the rigging of the stick to make sure the animations work correctly but it is very nearly there. These, combined with the models that we have had for some time of the pitch and stadium mean that we are starting to get the assets in place to start working on the actual game play. We are also shortly to take delivery of a motion capture system. 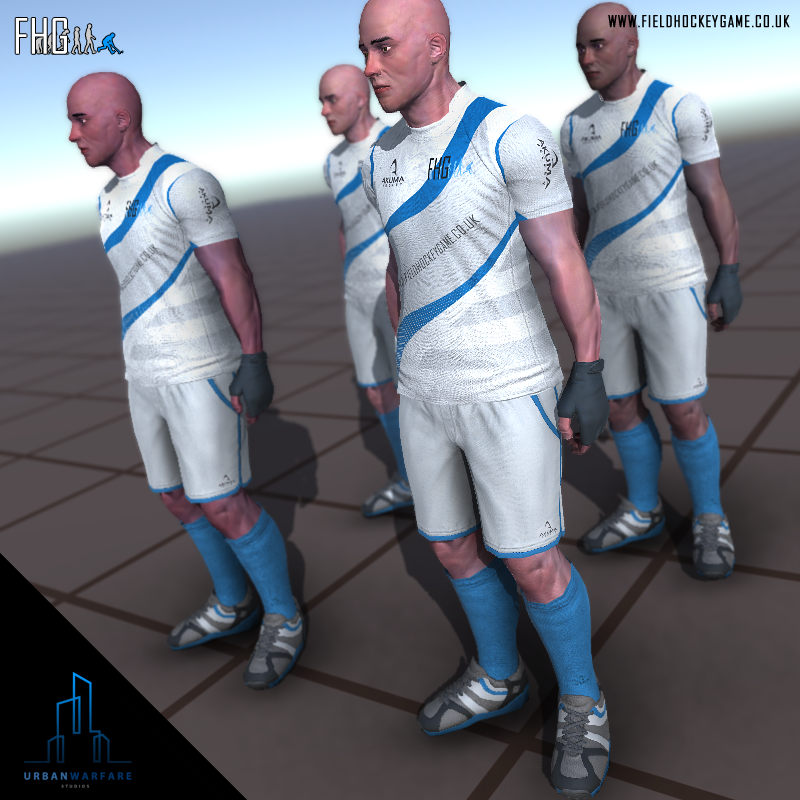 This will enable us to accurately capture all of the movements associated with the sport in the real world, and then effectively overlay our 3D model on them to get the movements in the virtual world. It is difficult to understand quite how much time/work/resources it has taken to get this far with the game as a lot of the work so far has more or less been the foundations, hidden work that people wont generally see. 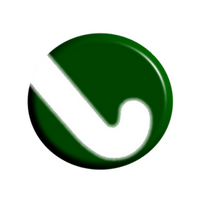 But we are hoping to start producing some output that really wets the appetite for the product we believe we can make. Also, the continually advancement of the games we all commonly play on our games consoles makes this harder and harder. The FIFA ‘stick’ with which people will inevitable beat us with for any short comings of the first product gets more advanced every year, but it is worth baring in mind that even this product, which costs hundreds of millions of pounds every year to make had its humble beginnings back in 1993. And in fact the level at which we are aiming surpasses anything that FIFA or PES achieved with their huge budgets on their first attempt, and we are looking at something around FIFA 2010… by which point FIFA had already been in development for 22 years!! And as you can see from the earlier pictures we are doing something which it has taken 22 years for football games to do, and recognise equality and diversity in sport, and we are demonstrating the fact hockey is the most equally participated sport in the world (52% Women, 48% Men) by the inclusion of both genders from the start!! I think for those who have supported the project from the early days we are hugely grateful, but must offer a small apology. I think we will all hold our hands up and say that this is taking longer than we would have hoped but we are beginning to see some real results from all the hard work. We hope that, whether we have reached you for the first time, or you are a long time follower you will continue to support us and help us to achieve this ambitious goal by spreading the work to as many people as you can online or at your local clubs. This game is being made for all of us who love hockey, so please follow us, like us, tweet us… all other forms of social media us, and help us gather the support we need and we can make this happen.